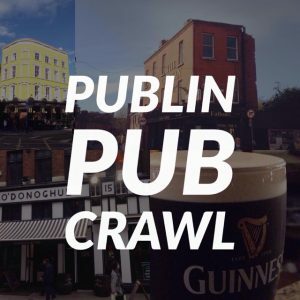 Dublin has been used for a lot of big budget international productions such as Braveheart, Michael Collins, and Saving Private Ryan, and Dublin’s pubs have even gotten in on the act. 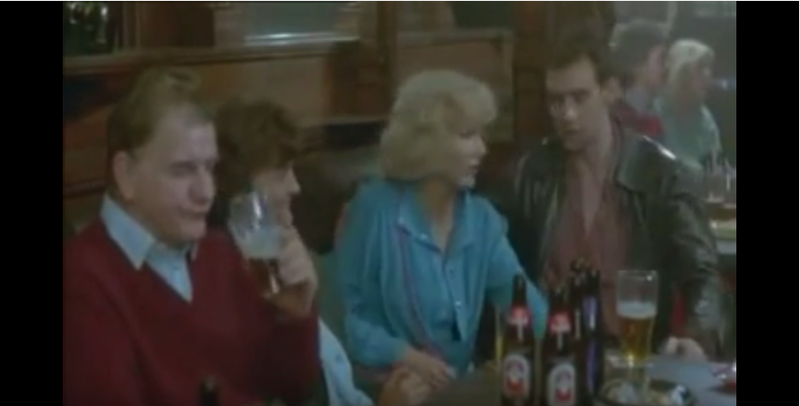 We’re starting a series of article about movies scenes filmed in Dublin pubs. 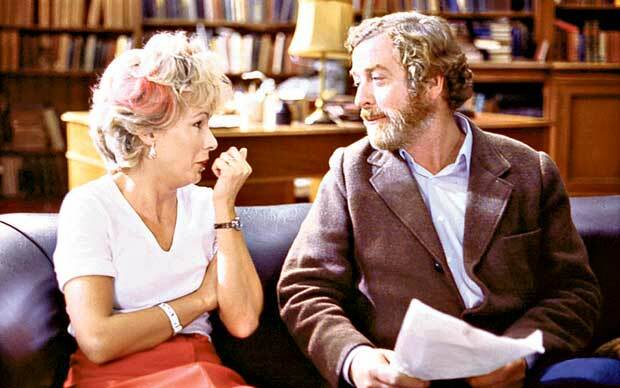 First up is ‘Educating Rita’ starring Michael Caine and Julie Walters, and directed by Lewis Gilbert. released in 1983. 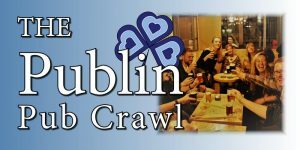 The film uses Trinity College for a lot of the locations, but they also make the trip to Dame Lane to film a scene where Rita goes to meet some friends in a pub. The exterior of the pub that she goes to is actually The Dame Tavern, across the lane from the Stags Head. 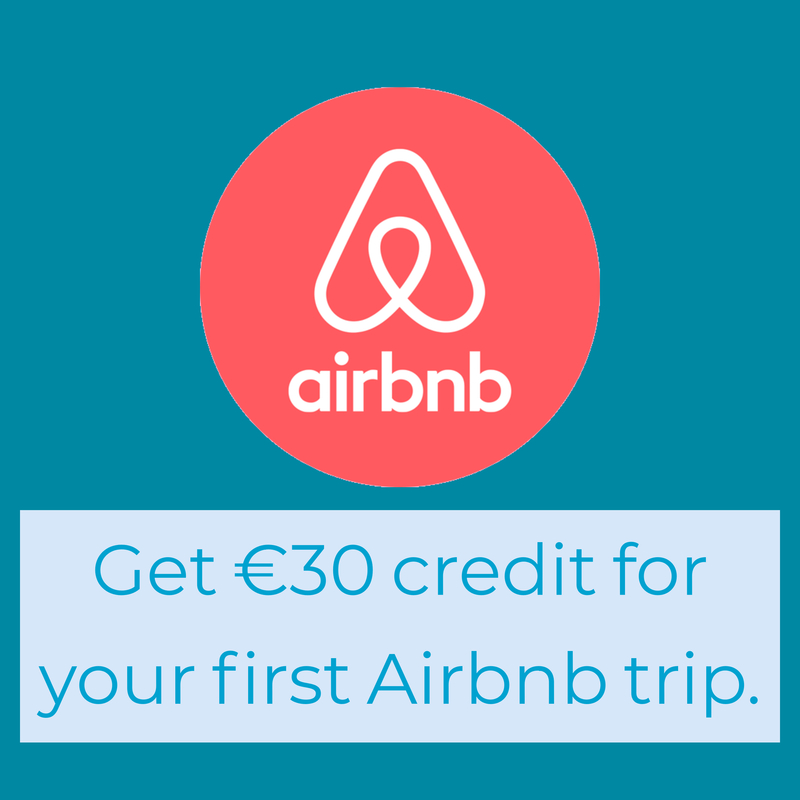 The pub was once called ‘The Stags Tail’. 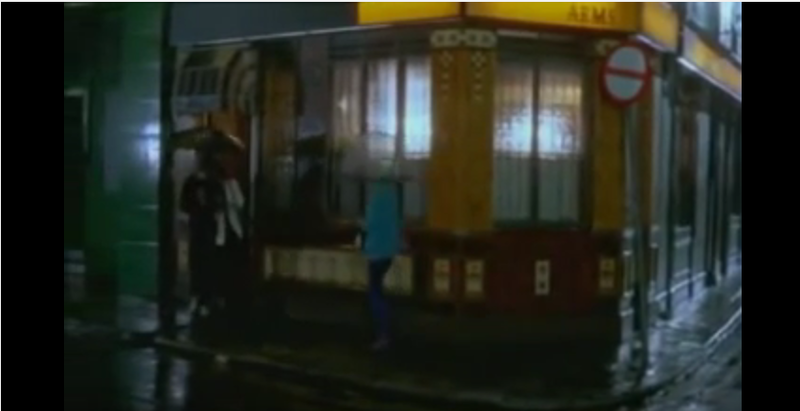 We can’t quite make out what the name of the pub is in the movie, but it does have the word ‘arms’ in it. Rita enters the Dame tavern, and walks into The Stags Head from the other side of the bar from the east. Obviously, we’re not knit picking here, the audience wouldn’t know they were two different pubs, and producers go with what works. In case anyone is wondering, Rita’s gang of friends seem to mostly be drinking McArdles. 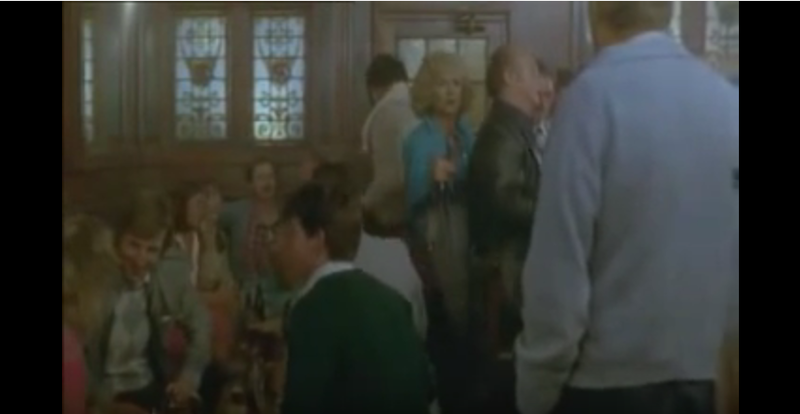 The scene in question starts at 44 minutes 29 seconds.